Last year Nintendo took the world by storm when they released the very popular Nintendo Entertainment System: Classic Mini Edition. It brought with it speculation that we might see the SNES receiving the same treatment. Thankfully the video game gods granted us that very wish and now it’s a reality. It’s an even bigger deal that we get to play Star Fox 2 for the very first time. 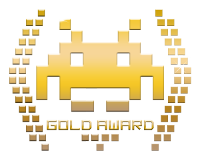 Yes, there are some missing SNES classics such as Chrono Trigger, Teenage Mutant Ninja Turtles 4: Turtles in Time and perhaps a sports title such as NBA Jam (I’m assuming they believed Super Punch-Out!! filled that gap). 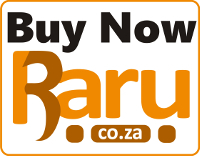 Overall it’s an impressive list and when you consider that the Super NES never launched in South Africa it’s a big deal for many players who never got to play all these classics. 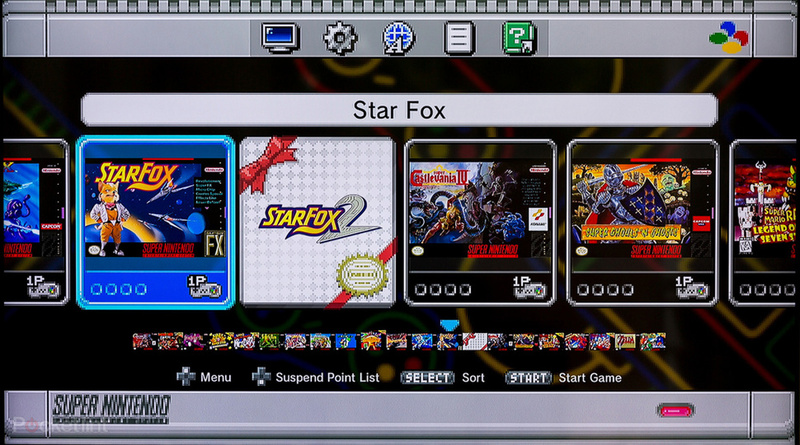 It’s an even bigger deal that we get to play Star Fox 2 for the very first time. The SNES game never saw the light of day as Nintendo, at the time, thought it would fall away into obscurity thanks to the N64 being around the corner. Up to this point, fans got some of it to work via emulation, but this is the first and only official way to play the game. There is a small trick – to unlock the game you need to finish the first level on the first Star Fox game – something we’ll all do with pleasure. So, what comes in the box? The little mini console, two controllers, an HDMI cable, a USB cable to power up the unit and a manual. As with the NES: Classic Mini Edition I found that plugging it into my Wii worked just fine to power it up, though I must say I’m really happy about the controller cable length this time as it’s twice the length of the NES version. 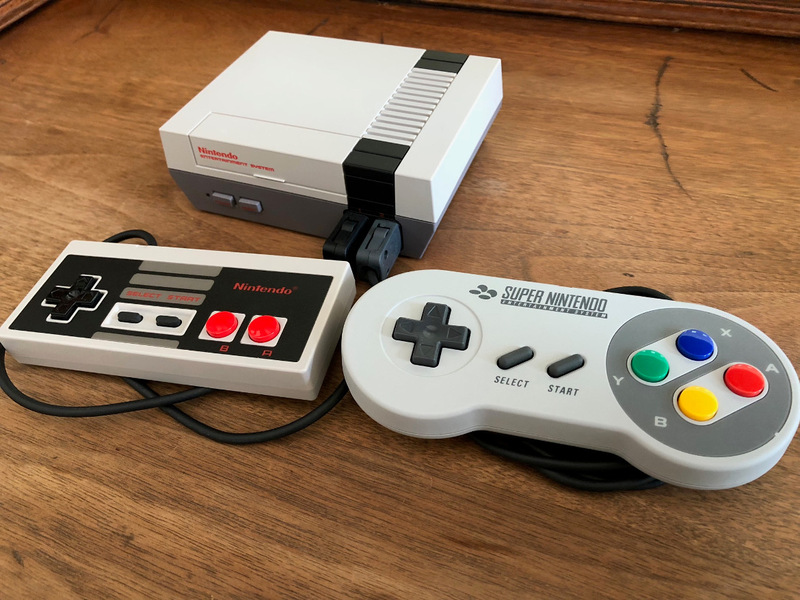 Unlike the NES: Classic Mini Edition you don’t have to sit right on top of your TV to play a game and now that there are two controllers it allows you to play multiplayer games out of the box. They really made the right decisions this time. Nintendo has done a grand job making controller support universal across the board and it opens it up for retro fans in a big way. 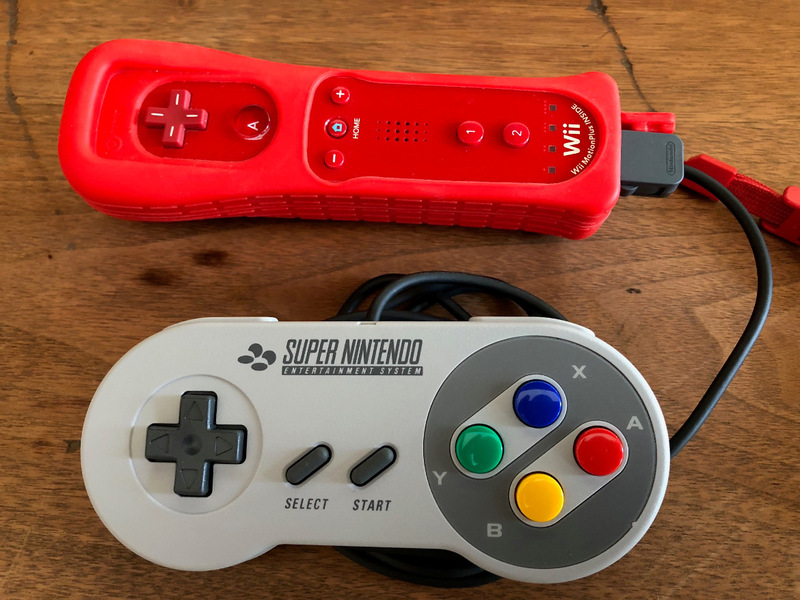 As with the NES: Classic Mini Edition (I will be referring to it quite a lot) the Super NES Classic Edition controllers can also be plugged into the back of a Wii Remote to be used on your Virtual Console games you’ve downloaded on the Wii or Wii U. It gets a little better. 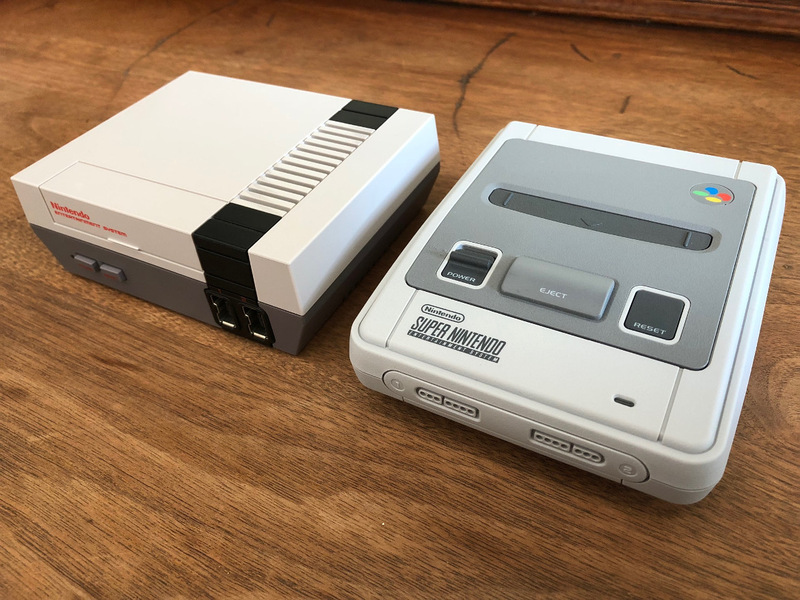 If you bought the NES: Classic Mini Edition, with only the one supplied controller, you can use your new Super NES Classic Edition controllers to play multiplayer games on your NES mini as it comes with the exact same connection as before, and will plug straight into the ports. 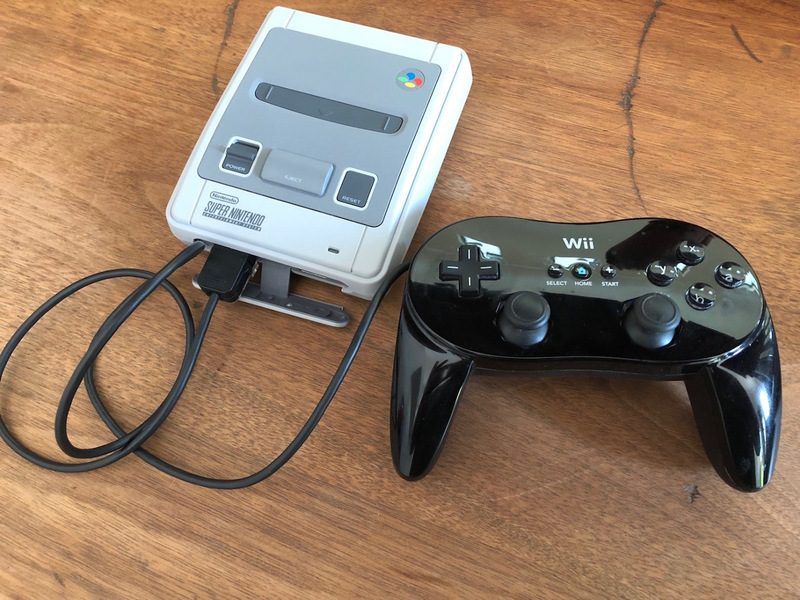 Furthermore, if you feel that you would like to use your classic Wii controllers to play a SNES game you can do that too. Nintendo has done a grand job making controller support universal across the board and it opens it up for retro fans in a big way. There is again no composite or component cable support, which means it won’t work on old CRT TVs. Due to this, they’ve once again included filter support – CRT, 4:3 and Pixel Perfect. 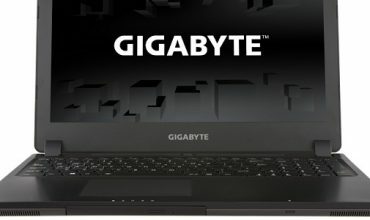 It’s up to your personal choice to decide on what works for you, though I found the default 4:3 to be the best of the bunch. I’ve seen better CRT filter effects than the one included. 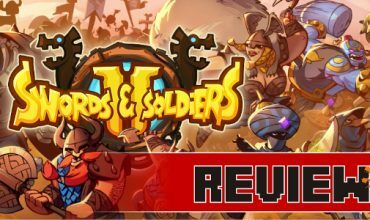 Unfortunately, the games do not come with widescreen options (you can force your TV to convert it into a widescreen game, but it’ll just stretch the image and looks terrible). To make up for the black lines down the left and right on your TV you can customise it with 1 of 12 frames to add some colour to your display. The biggest new feature, and something we could really have done with in the original NES: Classic Mini Edition is a rewind system. It’s not as user-friendly as you might have seen in other emulators, but it’s there and can have you rewinding up to 45 seconds back in time. Should you make a silly mistake press the reset button and then X to enter the rewind menu. Use the L & R shoulder buttons to find the perfect re-entry point in your game and continue from there. It’s very cumbersome as you have to get up and physically press the reset button on the console, but it’s definitely better than nothing. As before you have up to four slots to save per game, which means up to four family members or friends can save their progress on the same console. In terms of size, the unit will be gobbled up by everything else on your TV cabinet as it’s really tiny. Seeing the little power LED light up will bring a sense of nostalgia to previous owners, but other than the power and reset button nothing else works. No, your SNES cartridges can’t play on it as the cartridges alone are bigger in size. 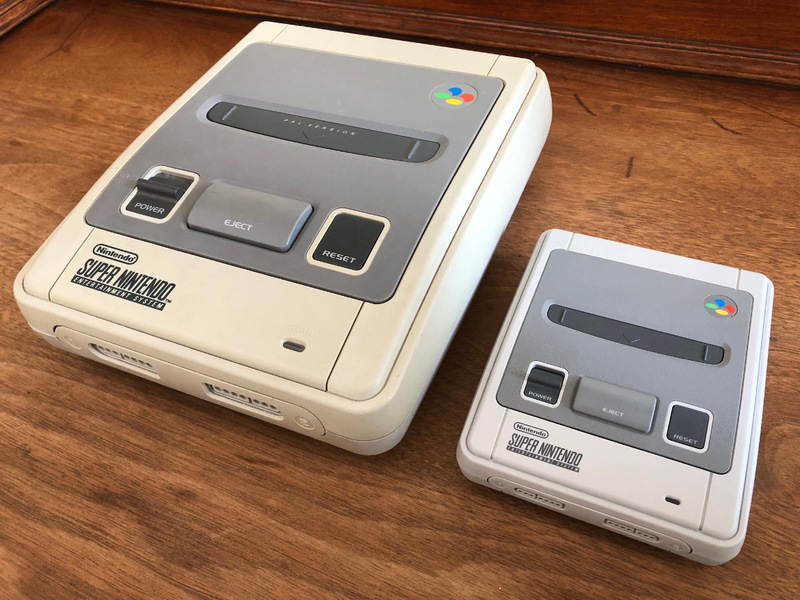 One thing is for sure – the European version (which we get in SA) is by far the best-looking SNES mini version money can buy. 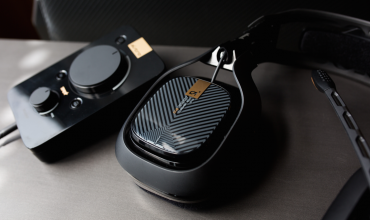 Those coloured buttons will bring joy to the face of any player right away. Super NES Classic Edition is a gem and if you plan to play all the games on offer it’ll last you a very long time and is incredible value for money. If you missed out on the SNES era there is no better opportunity for you to play that impressive library. 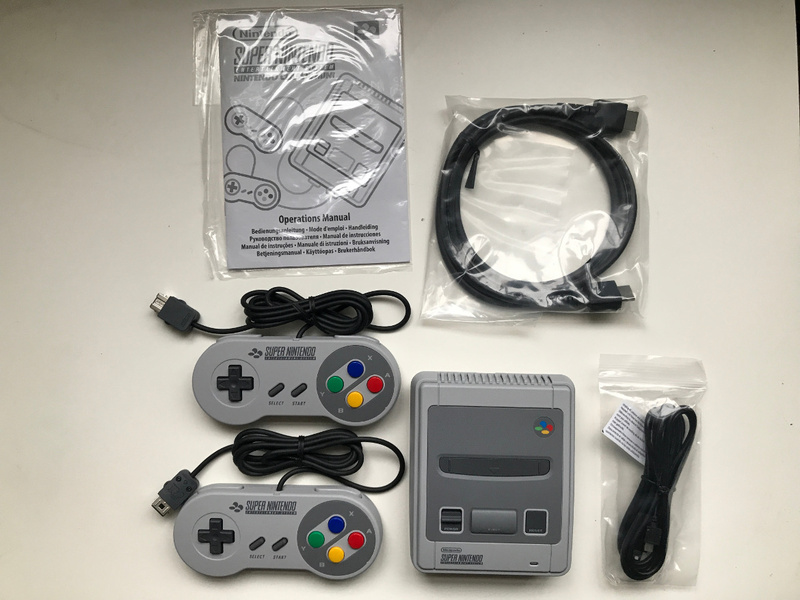 The Super NES Classic Edition is a throwback to an era when Nintendo dominated the market with fantastic games and is a must buy item if you were even slightly interested in the SNES catalogue.